4. What Are Risk Factors? The cycle of itching and scratching is vicious for all of us. Anything inducing it has the capability to bring unbearable discomfort, and people with dermatitis know well. Dermatitis, sometimes called as eczema, refers to the skin inflammation. It could be of different types and caused by different factors. Thought to be hereditary and triggered by allergens, dermatitis is a common skin issue that many people have to deal with. There is no cure, yet figuring out what causes this condition to flare up and treating its symptoms is often the course of treating actions. 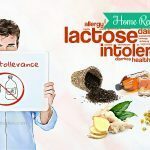 This article from TrueRemedies.com will show you how to get rid of dermatitis symptoms naturally by introducing to you natural home remedies for dermatitis symptom relief. Nonetheless, at first, you should figure out some basics about this disease. Take a look! Dermatitis describes the inflammation of the human skin. It happens in different forms and often involves an itchy rash on reddened, swollen skin. The skin impacted by dermatitis might ooze, blister, flake off or develop a crust. Dermatitis is common but not contagious. It could make you feel self-conscious and uncomfortable. The combination of self-care routines along with medications will help you treat this condition. What Are Symptoms Of Dermatitis? Atopic dermatitis: also called as eczema, this type of dermatitis often starts in infancy. It is red, itchy and most commonly happens when the skin flexes, behind knees, inside elbows, and the front area of the neck. Upon scratching, the skin rash might leak fluid and then crust over. Atopic dermatitis sufferers might experience the both improvements and flare-ups altogether. Contact dermatitis: it happens on the skin area which contact with substances irritating skin or cause an allergic reaction, like soap, poison ivy, and essential oils. The affected skin might sting, burn or itch. Also, blisters might develop. Seborrheic dermatitis: This condition leads to scaly skin patches, red skin along with dandruff. It often impacts the oily skin areas, like the upper chest, face and back. It could be a long-term problem with periods of flare-ups and remission. Popularly, this disorder is called as cradle cap in infants. What Are Causes Of Dermatitis? 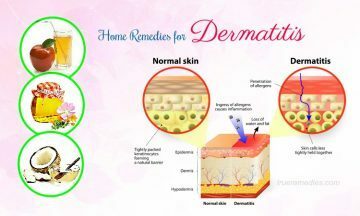 Atopic dermatitis: this type of dermatitis is related to a combination of some factors, including genes, dry skin, a weakened immune system, bacteria, and environmental conditions. Contact dermatitis: this condition is the result of direct contact with one of many allergens and irritants, like poison ivy, cleaning products, jewelry having nickel, perfumes, preservatives in lotions and creams, and cosmetics. Seborrheic dermatitis: this condition is caused by a fungus (yeast) which situates in the oil secretion on skin. People having dermatitis might see their condition coming and going relying on the season. Age: dermatitis could happen in different of people of all ages, but atopic dermatitis (eczema) often starts in infancy. Asthma and allergies: people having genes of eczema, hay fever, allergies, or asthma seem to be prone to develop atopic dermatitis. Occupation: if you have to come in contact with some cleaning supplies, metals or solvents, the risk of contact dermatitis will be high. Those health care workers are also prone to hand eczema. Health conditions: you might be likely to get seborrheric dermatitis once you have one of conditions like Parkinson’s diseases, HIV and congestive heart failure. You have tried all self-care steps without any improvements. This is of Ayurveda, the ancient Indian system of holistic healing and medicine. Also called as an Indian Arabic tree, this tree is especially useful in curing dermatitis. Just simply boil a small amount of Acacia Arabica in plain water, then allow the vapors to contact with your affected area. Next, use clarified butter to apply over that area  . Dilute 4 parts of honey in 1 part of boiled water. Typically, this condition will be improved after the first use. Then, after three consecutive uses, your skin will look healthier again. Coconut oil is a popular treatment for different skin issues, including dermatitis. Coconut oil can loosen the scale brought about by seborrheic dermatitis and combat the skin fungus causing it. This oil has fungus-fighting property thanks to the unique fatty acids included, which are lauric acid and caprlylic acid. They form a powerful duo and help to stop dermatitis symptoms in its tracks . However, some people said that this oil works marvelously while others do not realize noticeable results upon using it. This popular seborrheic dermatitis treatment has a long history in skin care treatment. Being a powerhouse of many good things for skin, apple cider vinegar has strong acidity due to malic acid, which can help damage seborrheic dermatitis –trigger fungus, and restore the natural acidic environment of the skin. 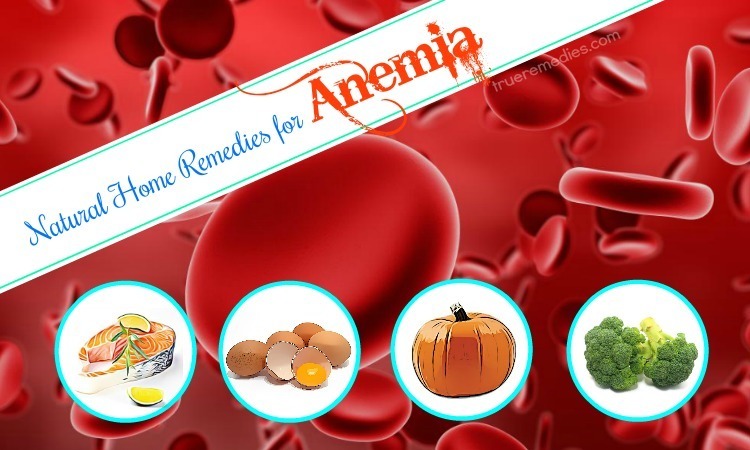 also, it has been made popularly because of an increasing popularity anti-yeast diets like the candida diet and the increasing number of women caught with yeast infections. Combine apple cider vinegar with water (either bottled or boiled) with the ratio of 1:1. In case your skin is damaged badly, you might feel a stingy sensation. Then, it is recommended to apply a more diluted solution with the ratio of 3:2. To promote your healing process, use apple cider vinegar both internally and externally. A lot of confirm its benefits when consuming it daily on an empty stomach or with food. 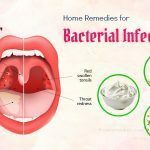 Having a long history of fighting fungus, baking soda is worth mentioning in this list of home remedies for dermatitis. Baking soda, in fact, works in the opposite manner of apple cider vinegar. Rather than using acid to combat the fungus, baking soda’s alkalinity is resorted. In theory, fungus will rapidly die when the environment is highly alkaline and this is what baking soda does  . It is said that baking soda brings the fastest results among the options mentioned above. After the first use, the skin will calm down and redness will also go away. The flakes and scales also instantly disappear. Nonetheless, the problem is that the skin gets dry and sometimes dermatitis comes back. 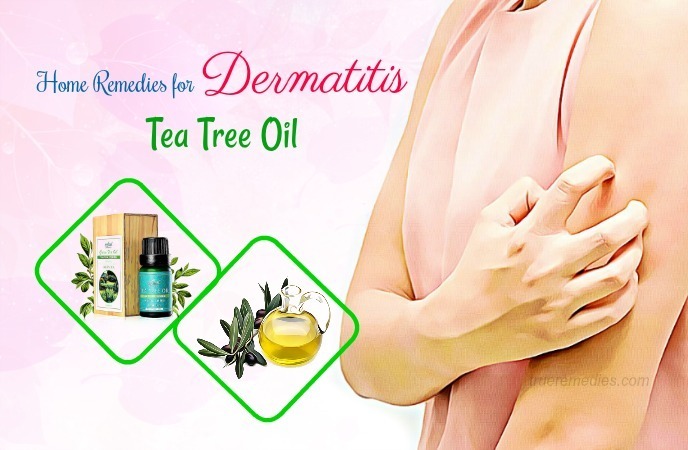 Tea tree oil is one of the best home remedies for dermatitis you should not skip. With powerful healing components, it can ease symptoms as well as severity of dermatitis flares. They might include anti-inflammatory, antimicrobial, antifungal, antibacterial, antiseptic, and antioxidant properties. They help alleviate irritation and itching, fight infection-causing bacteria, prevent infection from spreading, soothe the skin, and protect skin from free radicals . In addition to treating dermatitis, tea tree oil is also beneficial in curing dandruff, reducing bacteria in the skin and mouth, treating athlete’s foot as well as fungus, treating acne, and curing minor skin wounds and irritations. Actually, tea tree oil has been studied well and is claimed to best the best essential oil for dermatitis. Before treating your skin issue with tea tree oil, it is necessary to take time to do it properly to get the best results. First of all, you need to choose good oil. High-quality oils will be less likely to be contaminated by different ingredients. Choose the 100% pure organic oil. If possible, choose the one with reputable brand. Also, do not apply undiluted tea tree oil onto your skin because it is drying if used alone. Fact is, undiluted tea tree oil is potent and might make your condition worse. You should mix it with a favorite carrier oil, be it olive, sunflower, coconut, jojoba, avocado, or almond oil. Then, before applying it all over your affected skin areas, you need to do a patch test to warrant no reactions happening. The principle is that each 1-2 drops of tea tree oil should be diluted with 12 drops of a carrier oil. Or, you could use almond oil, lavender oil to alternate for extra virgin olive oil. In addition to the mentioned- above ingredients, you can also combine tea tree oil with oatmeal or Vaseline for similar effects. Tea tree oil is safe to use, in general, but if undiluted, it might cause minor inflammation and irritation. Do not ingest tea tree oil because it is toxic and may lead to drowsiness, diarrhea, confusion and rashes. 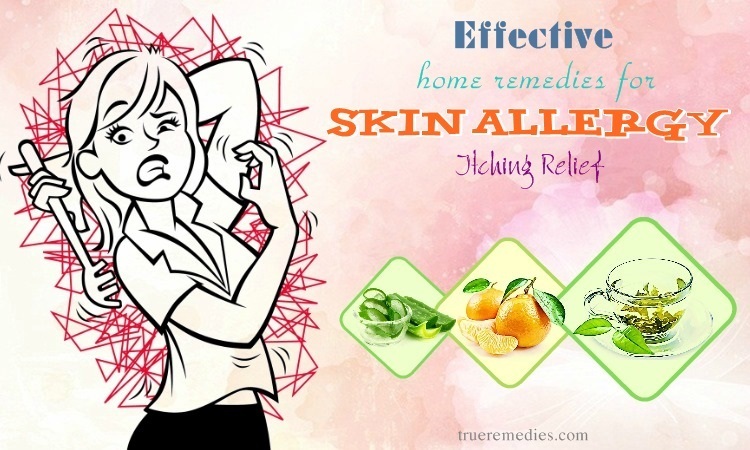 This is considered an effective option among home remedies for dermatitis symptoms. 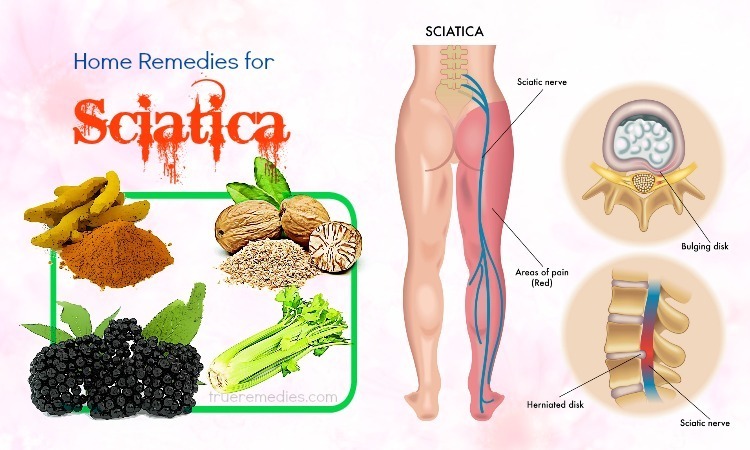 In addition to treating dermatitis, this natural treatment is also used to treat other conditions like varicose veins, leg ulcers, and venous insufficiency . The active ingredients in horse chestnut are saponins, tannins, and proanthocyanidines. This plant helps cure dermatitis because it can tighten veins and tone blood vessels, thereby relieving dermatitis symptoms. But, you should use herbal preparations from the reputed companies because raw horse chestnut seeds could be toxic in nature, once ingested orally. Aloe vera has long been used since 1750 B.C for the embalming and medicinal purposes. According to a study published in “Journal of Dermatological Treatment”, people who used aloe vera experienced 58% improvement of symptoms of dermatitis than those who used a placebo and just experienced 15% improvement. Aloe vera has anti-inflammatory properties that will help stop any secondary infections which might prevent or slow down the healing process. Also, aloe vera also increases the rate at which skin tissue cells divide and any cuts will be healed faster  . Experts recommend using aloe vera topically directly on affected areas. Then, rinse it off after 10-15 minutes to see good results. Also, you can drink several ounces of aloe vera juice in order to enjoy glowing and healthy skin. 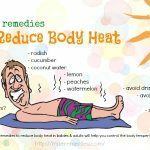 The next suggestion in regard to home remedies for dermatitis is cold compress, which is considered a highly effective treatment for dermatitis. It is recommended for dermatitis symptoms on face. Using cold compress will decrease inflammation accompanied by dermatitis. You could apply cold compress 3-4 times per day for treating dermatitis efficiently. Some people say that using garlic directly on skin is too strong. 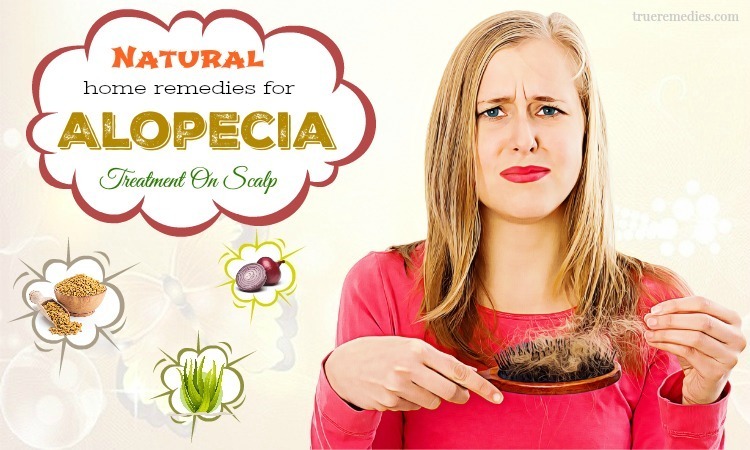 But, if using properly, it is one of effective home remedies for dermatitis, particularly seborrheic dermatitis. Garlic has an active chemical compound named allicin, which is a strong antifungal and antibiotic component  . You are recommended to consume garlic in the raw form without cooking. This is because the fact that cooking garlic may damage the active ingredient. Garlic has to be chopped into pieces, which have to be eaten after about 5 to 10 minutes, for treating dermatitis. 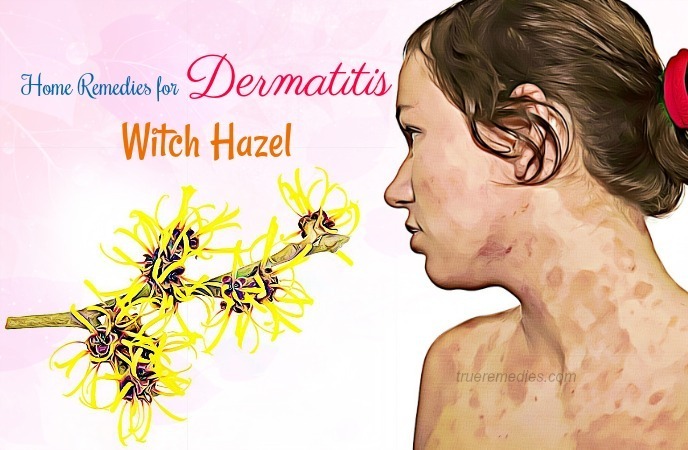 This is a highly efficient natural solution among home remedies for dermatitis. Being a popular spice, turmeric has been utilized in China and India thanks to its flavor and health benefits. This treatment has been used for curing illnesses like cancer, heart disease, digestive illnesses and skin conditions. The major reason behind its effectiveness is an active ingredient named curcumin, which has strong anti-inflammatory, anti-fungal and antibacterial properties. In accordance with studies, turmeric can decrease scaliness as well as inflammation of the skin. These properties help combat candida yeast infection, which is responsible for the condition. 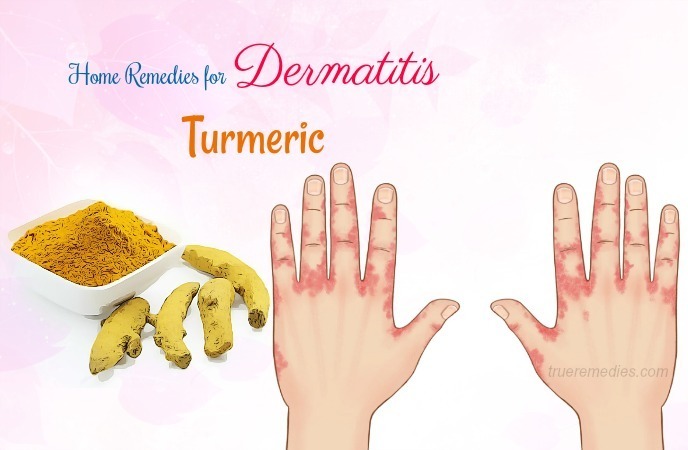 To treat dermatitis, you can consume 3-4 grams of turmeric daily. Avoid exceeding 8gr of turmeric each day because it might result in stomach problems. In general, consuming turmeric does not come with any negative effect on your health, but consult your doctor before taking any medications prior to using this natural treatment. For thousands of years, St. John’s Wort has been utilized by herbalists for treating some health conditions, including dermatitis. Despite this herb is mainly used for dealing with depression, many studies showed that it is also good at treating dermatitis symptoms, especially atopic dermatitis’. But, it also triggers some ill effects like diarrhea, headache, and nausea. St. John’s Wort has pain relieving and anti-inflammatory properties. 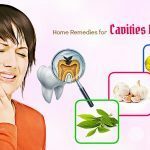 In most cases, St. John’s Wort is taken by mouth and sometimes, the potential dangers of using it directly on skin are found. Thus, if you want to use it to treat dermatitis, have the supervision of a health care practitioner. This plant has a variety of different flavonoids and terpenoids which lead to its effect. Take a tablespoon of the dried form of this herb and add to a cup of boiling water. Leave it there for 15 minutes, strain it and let it cool down to the room temperature. It has been reported that products having chamomile extracts could result in skin rashes. People with allergies to sunflowers, echinacea, marigolds, sagebrush, tansy, mugwort, feverfew, birch pollen, or celery should be caution with the use of chamomile. 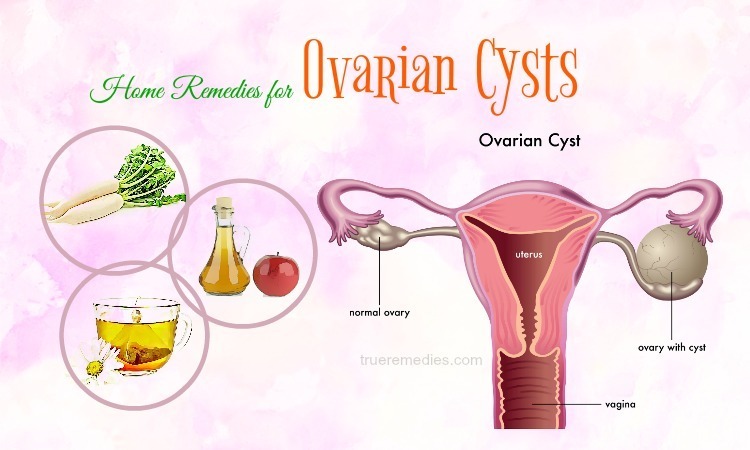 Pregnant or breastfeeding women should also avoid this herb also. This plant has been commonly used by Chinese folk for more than 200 years because of its anti-inflammatory properties. Those modern herbalists majorly prescribe it for skin conditions. 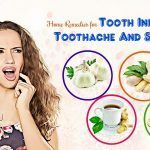 Despite being taken by mouth in the form of capsules, tincture or raw herb, herbalists nowadays also make use of creams containing this herb to reduce inflammation and itching. It is recommended taking three daily ingestion of the tea or 1.5 ml of a tincture of chickweed. However, chickweed is shown to be associated extensive contact dermatitis symptoms in those people who are allergic to the daisy family. Do not consume orally or use it externally if you are pregnant or nursing. Fact is, chickweed has chemicals named nitrates. The symptoms of nitrate poisoning are fainting, weakness, dizziness, and bluish fingers or lips. In case after using this herb, you experience any of the nitrate poisoning symptoms above, contact a doctor instantly. With anti-inflammatory and anti-septic properties, marigold is an ingredient commonly used for soothing skin irritation associated with dermatitis and other skin issues. Marigold is available in most stores of natural health foods, commonly in both ointment and cream forms. Furthermore, this herb could also be found in the form of dried or fresh marigold, extracts and tinctures. Skin compresses using marigold could be prepared by simply immersing the cloth into cooled marigold tea. Then, apply it over your affected area for 15-20 minutes to get good results. According to scientists, if being applied 3 times per day for 10 days, this herb shows effective results in treating dermatitis. People who are allergic to the pollen of plants in the daisy family should avoid using this herb. Sometimes, the menstrual cycle could be disrupted by marigold. Avoid this plant if you are getting pregnant or nursing. This is the most commonly used herb in traditional Chinese medicine, which has been used for hundreds of years to treat skin illnesses, including dermatitis. Among home remedies for dermatitis symptoms, it is recommended to make use of this plant for safe relief due to its anti-inflammatory properties. Licorice can reduce skin redness, itching and swelling naturally. However, sometimes, it is shown that overusing licorice might be associated with increased blood pressure. Thus, it is best to consult your doctor before using this herb. Or, you could also apply it directly to your affected skin area or mixed into a homemade lotion. Note: Despite very rare, some allergic reactions to this herb are also available. 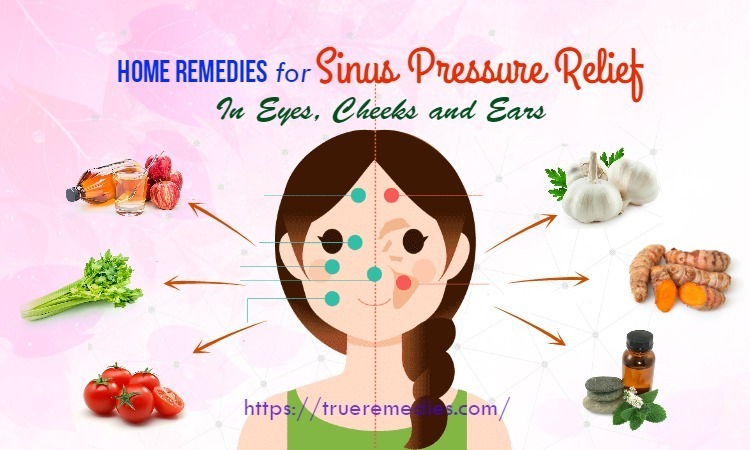 You should seek instant medical attention if you notice any symptoms here: itching, swelling of the throat, tongue or face, rash, severe dizziness, or trouble breathing. Oatmeal has been commonly used for soothing itching as well as irritation. This herb has compounds named avenanthramides which have anti-inflammatory agents and also exhibit the anti-oxidant property. Using oats can reduce skin redness, scaliness, dryness, and erythema. 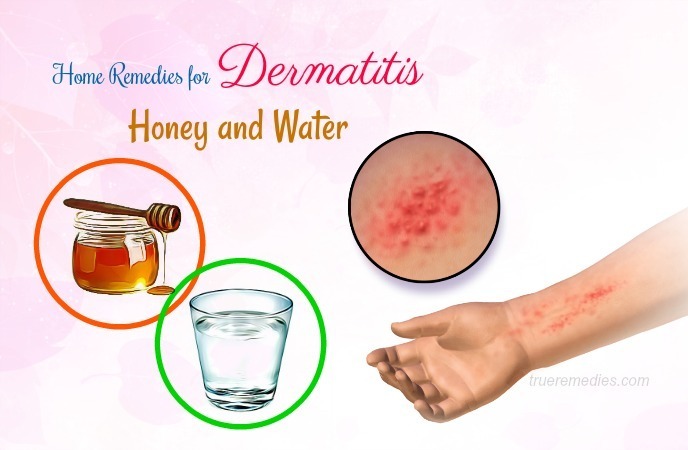 This is a traditional and folk treatment among home remedies for dermatitis. If applied topically, the gel taken from this plant mixed with water could soothe and protect skin effectively. Neem leaves, aka Indian Lilac, could be used to deal with problem of dermatitis in a great extent. It can restore the appearance and health of your skin, and protect it from different infections. Alternatively, you could also add several drops of neem oil to the warm bath water, soak yourself in this water for 20 minutes every day. Repeat till you get a relief. Thanks to high mucilage content, slippery elm can help moisturize your skin and increase the healing process. The dehumidified air may worsen your dermatitis. Thus, you should keep your house’s indoor air moist. Because humidifiers do not cover all area, it should be kept next to the bed of the sufferer in order to keep him/her in the moist air. Do not allow rapid changes in the temperature of your surroundings. Sudden increase or decrease in the surrounding temperature may trigger itching. Also, avoid hot bath because the skin should not be exposed to the extreme temperatures. A sufferer of dermatitis should confidently wear cotton clothes. Polyester, woolen, as well as artificial synthetics may aggravate or trigger itching. Also, avoid tight clothes. You should wear gloves made of vinyl that does not lead to allergic reactions, instead of latex or rubber upon using household products. Also, wear cotton liners with gloves to keep perspiration from irritating your skin, despite this sometimes could be a bulky combination. Immunity plays an important role in defending your body from irritants and allergens. To improve your immunity, you should have a healthy balanced diet which contains necessary vitamins and minerals, including vitamin C, zinc, and vitamin B complex. Fish oil has been shown to help alleviate the severity of dermatitis, especially the itching. Take a daily dose of fish oil could help you take control of dermatitis symptoms beforehand. There you have known some of 23 best home remedies for dermatitis symptoms. Which treatments have you used to treat your dermatitis? Please share your experiences in the comment box below!